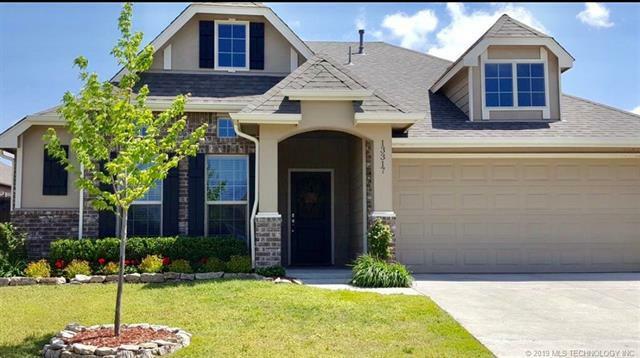 Fantastic 3/2/2 Simmons Home in Bixby Schools. Granite Kitchen with Stainless Steel appliances. Large master with vaulted ceilings & spacious walk-in closet. This home boasts 1591 sq ft with 10 ft high ceilings with designer touches. Professionally landscaped, and comes with a one year home warranty. Tons of HOA amenities include Clubroom, Pool, Pet Areas, and Walking trails.